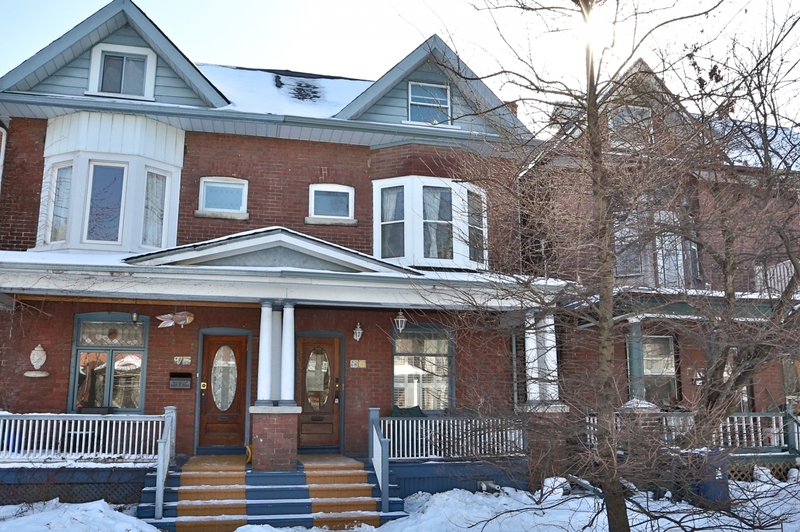 Steps To Withrow & Riverdale Pks, In The Heart Of This Incredible Neighbourhood. This 3 Storey Home Has Been Renovated To Retain The Best Of Its Victorian Heritage While Bringing Light And Open Concept Layout Expected For Today's Busy Families! Magical 3rd Flr Master Suite, 3 Generous Bdrms On 2nd Flr And A Main Floor With Fabulous South Facing Living Room And Open Kitchen - Move In And Enjoy Riverdale At Its Very Finest!